You can program our devices using graphic languages or code, most of them without any license costs. Usb, serial port, RS232, RS485 and I2C communication for coding, data sending / receiving and multiple modules and sensors connection. 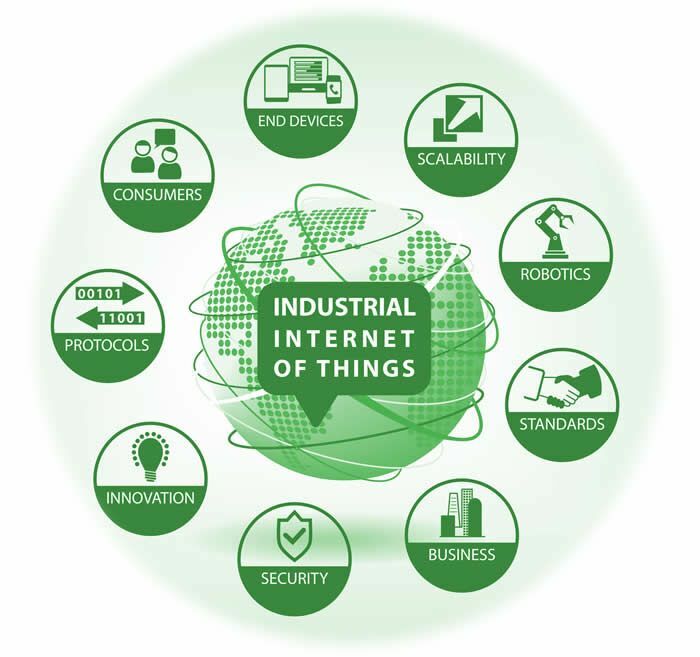 It complies all the regulations for industrial automation. From 7 to 10.1 " touch screen. With Open Source technology, using Industrial Shields, it is possible to get smart and flexible installations, Data acquisition can be sended to a data base, and analized to find an efficient system. It is not necessary to pay licenses, and your efforts can be focused on the project. Those PLC’s can be expanded as your needs.